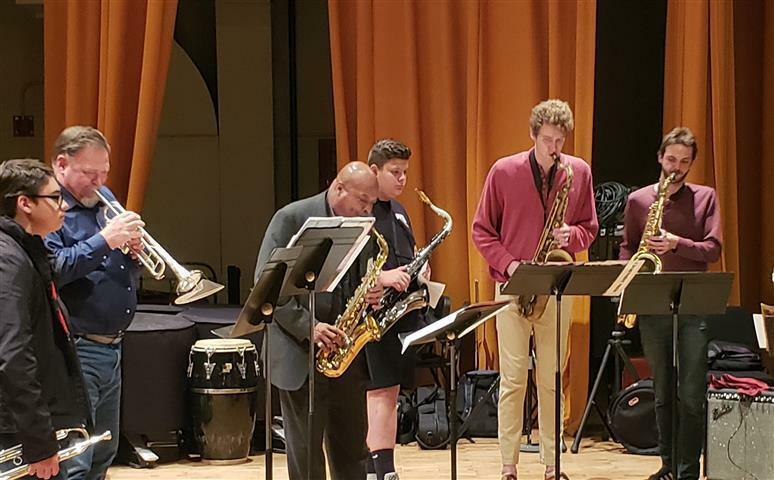 Woodland High School band students took part in “Music Major for a Day” at Washington State University’s School of Music in Pullman followed by a private tour and instruction at the Lionel Hampton School of Music at the University of Idaho. The ten band students experienced life as a music major including experiencing a college student’s typical schedule. 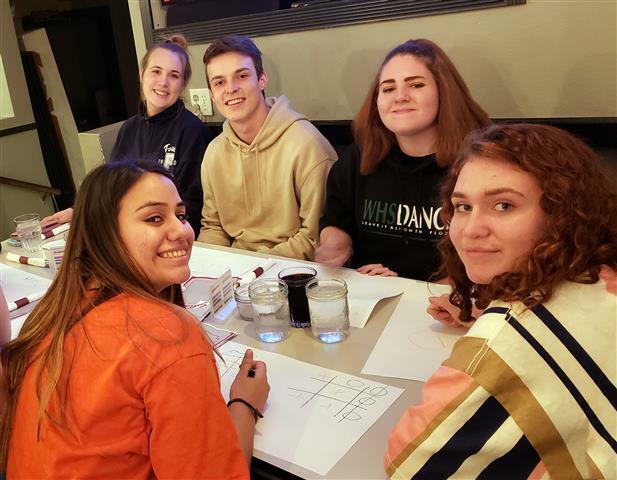 Students learned about degree programs, admission, auditions, scholarships, and financial aid along with attending classes and participating in ensemble rehearsals. Students attended classes including Music Fundamentals, Music History, Opera Workshop, Instrumental Conducting and Film Music. 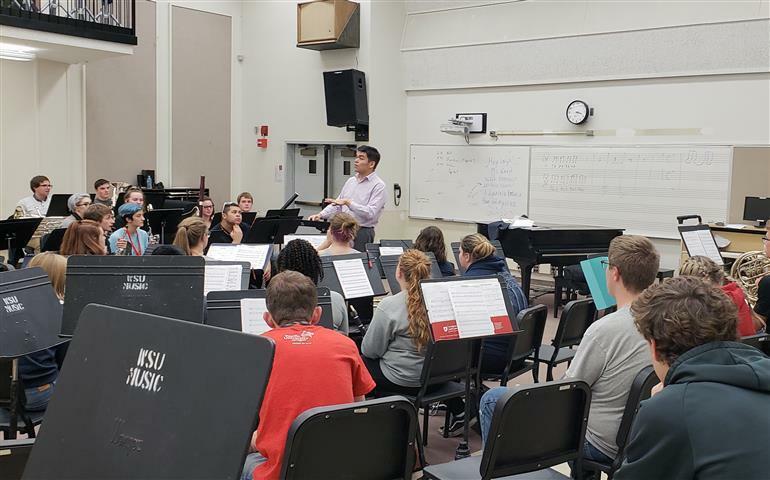 In addition to classes, students sat in on and played alongside college musicians while also receiving complimentary lessons from nationally-acclaimed professors of music. The following day, students toured the Lionel Hampton School of Music with a private tour of the University of Idaho campus. Students had question-and-answer sessions with Dr. Spencer Martin, Director of the Athletic Bands and coordinator of visitor events. Once again, students received private lessons with university professors and graduate students. Following classes and sessions, students watched the 250-piece ensemble marching band perform a private show just for the students. “It was an incredible experience the students will not soon forget,” said Steck.